Agile, digital solutions to accelerate and streamline wood and fibre sourcing. 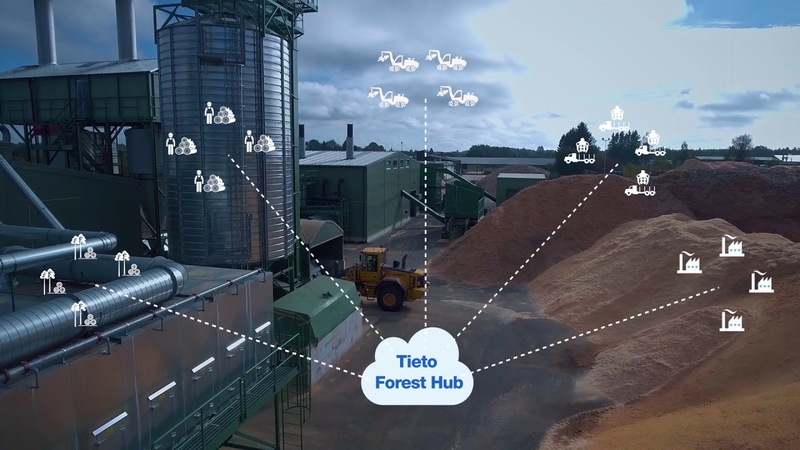 We're connecting all wood and fibre actors to an effective ecosystem – enabling real-time supply chain visibility, asset optimisation, speed, agility and operational efficiency. The service is open to all actors in the industry. Metsäverkko is a trailblazing electronic service for timber trading and forestry services. Web-based and user friendly service for wood procurement and production planning. Step into the forest from the comfort of your own living room. Creating better efficiency for Harvestia.